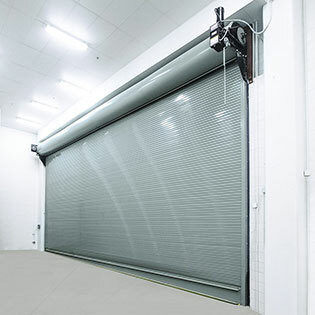 Wayne Dalton’s ThermoTite™ Model 800C is our top-of-the-line insulated rolling service door. With an R-value* of 7.7 and STC rating of 22, this model provides thermal protection aiding in energy efficiency. Vision lites are available to allow for light infiltration and visibility.